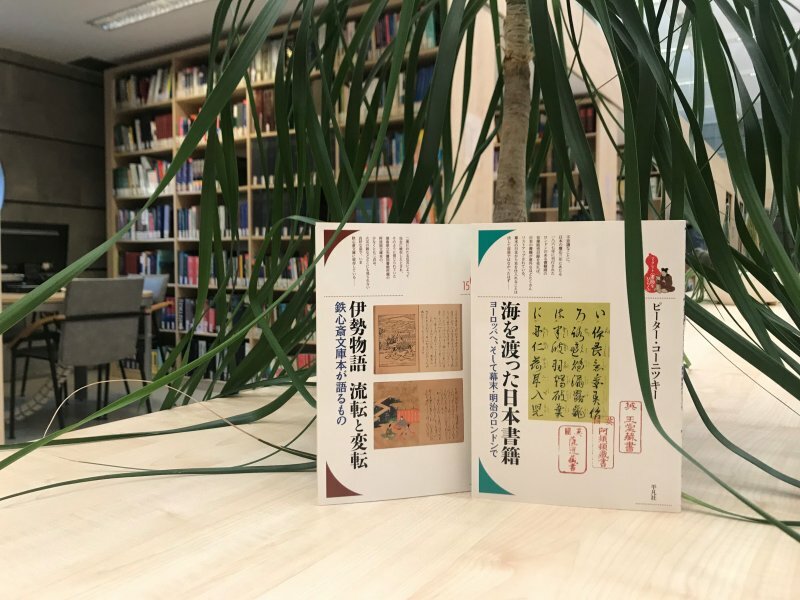 On September 12-15 already the 29th EAJRS (European Association of Japanese Resource Specialists) conference was held at Vytautas Magnus University. 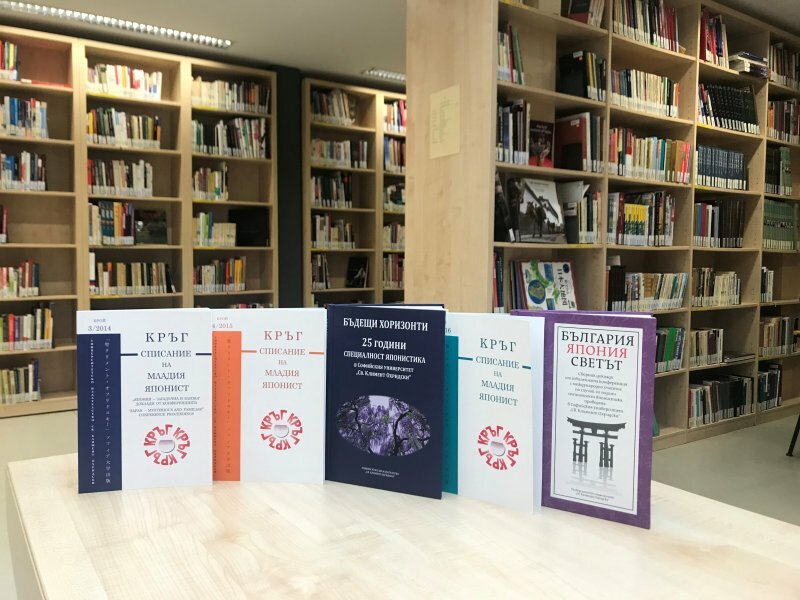 Thanks to our benevolent participants of the conference, Asian Books Space expanded even more and received over more than 20 different books in Bulgarian, English and Japanese languages! 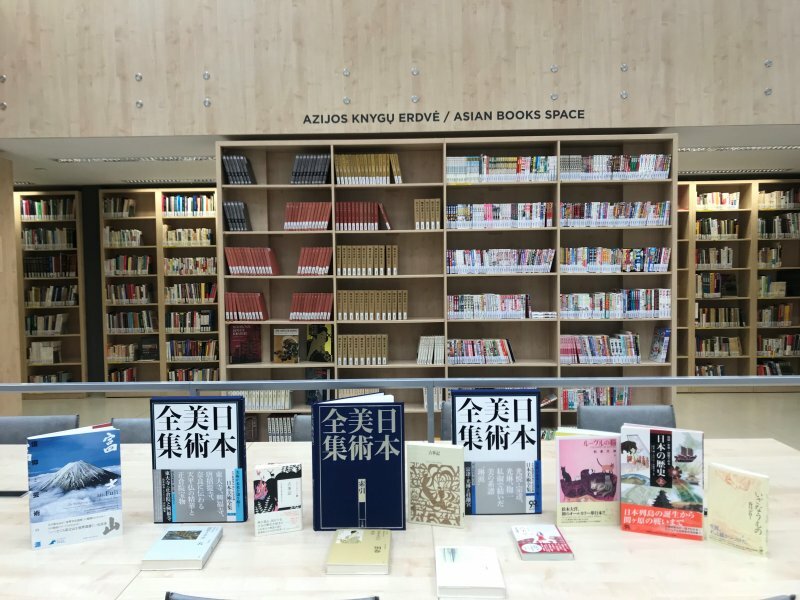 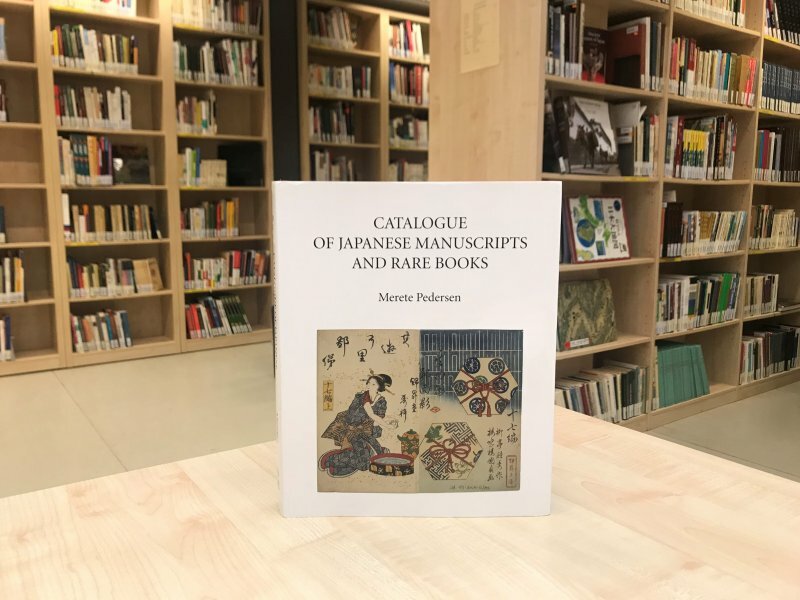 We are extremely thankful to Japan Publications Trading, Japan Publishing Industry Foundation for Culture – Japan Library, Shogakukan, Sofia university and professors Feng Haiying, Merete Pedersen and Peter Kornicki for such a valuable gift. 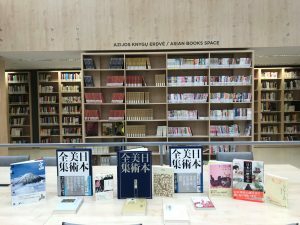 You can find these books in Asian Books Space!